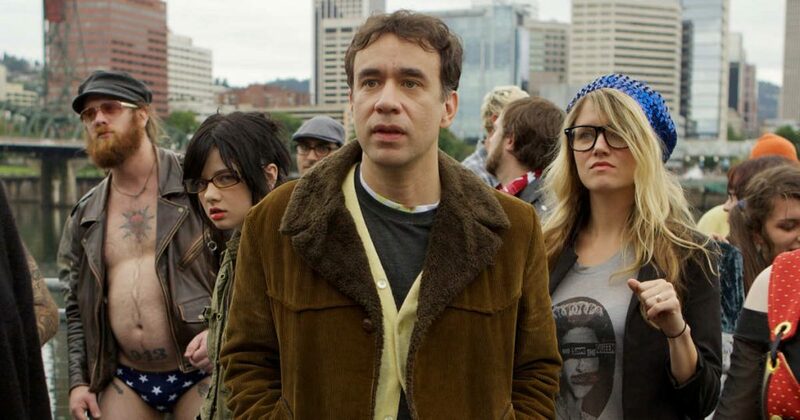 Portlandia is ostensibly just about Portland, Oregon, but it’s really about the kind of microcommuties that make-up (largely) white, liberal cities. 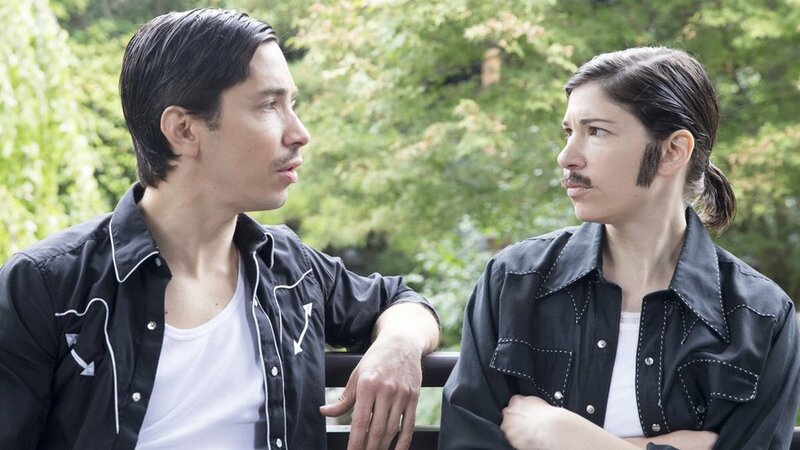 The show affectionately pokes fun at the city’s more unusual characters — the bike supremicists, eco-scenesters, bookstore feminists, artisanal humans, and gutterpunks. Basically people who take themselves too seriously. 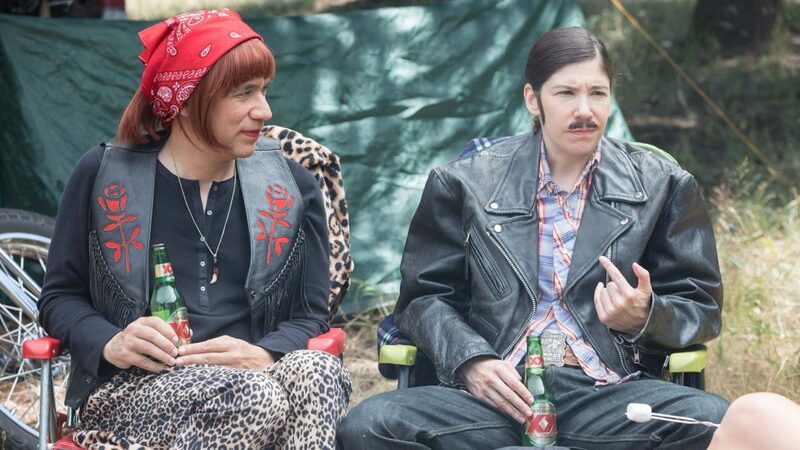 The show also perfectly captures the zeitgeist in men’s fashion right now. Which is odd since men’s dress has become less serious in recent years. Ten years ago, the style-obsessed admonished others if they put together the wrong rig. Soft shouldered sport coats were only to be worn with certain collars; raw denim had to be washed in a certain way. Today, men’s style has grown and evolved. Alongside some tailoring, most guys have some kind of casualwear they feel a bit more confident and passionate about. There’s a lot of mixing and matching, as well as a free movement between different aesthetics. People are more open minded and the field is a lot more diverse. 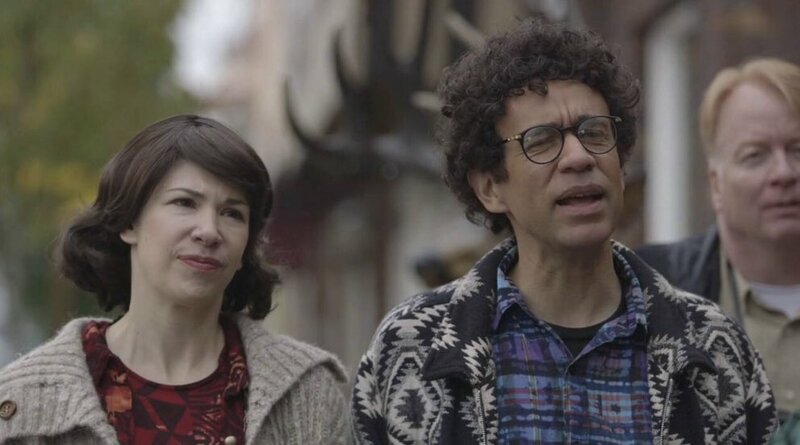 And yet, you can’t find a show today that better captures what men’s style looks like than Carrie Brownstein and Fred Armisen’s masterpiece. 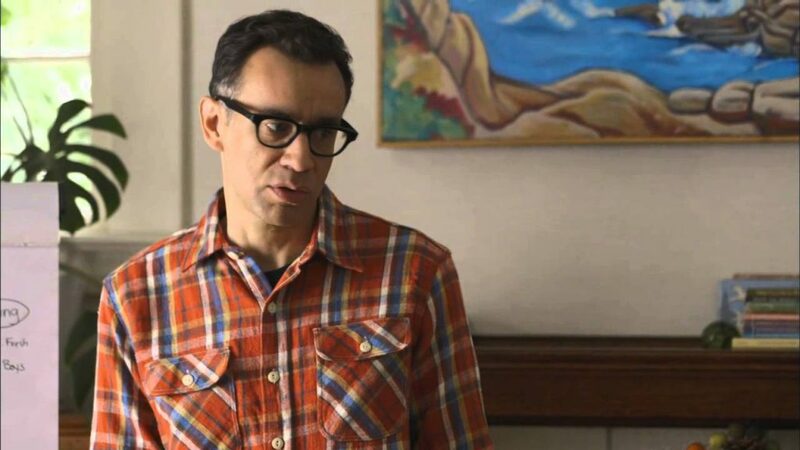 The dad style trend, ’90s revival, and yesteryear’s Americana obsession have all brought us to a point where — no matter how they’re dressed — everyone looks like Portlandia cast member (no judgement! I’m any one of the below archetypes on a given day). 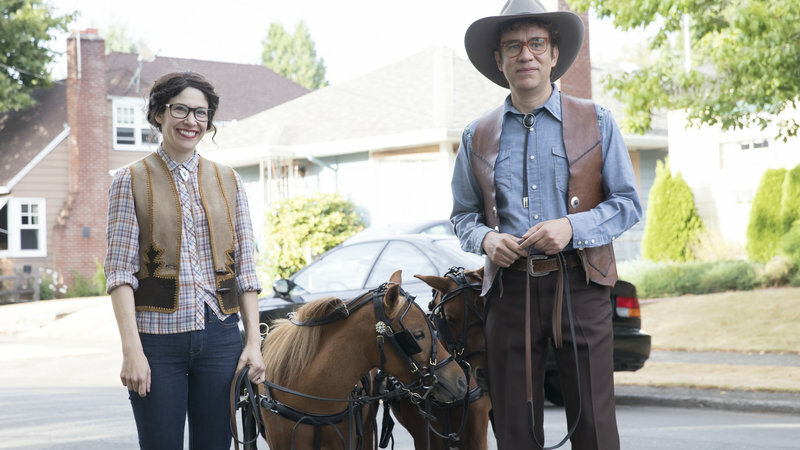 Here are eleven types of Portlandia characters you’ll likely see in menswear today. Trends come and go, but Japanese workwear guy has been wearing the same Engineered Garments jacket since fall/ winter 2008. He loves LL Bean in concept, but doesn’t own anything from them except their duck boots. 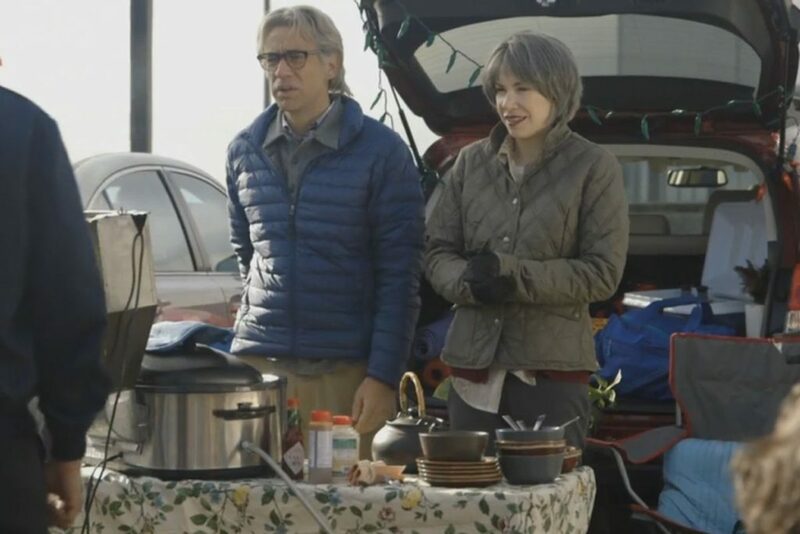 Instead, he spends an inordinate amount of time trying to figure out the sizing for Japanese remakes on Americana, workwear, and heritage clothing so that he can look slightly different from his neighbors. He has every issue of Free & Easy and three copies of Ametora. Since all his jackets have at least thirty pockets, he often forgets where he put his keys and wallet. He bought his wife an FWK utility vest and she wears it to be supportive of his hobby. 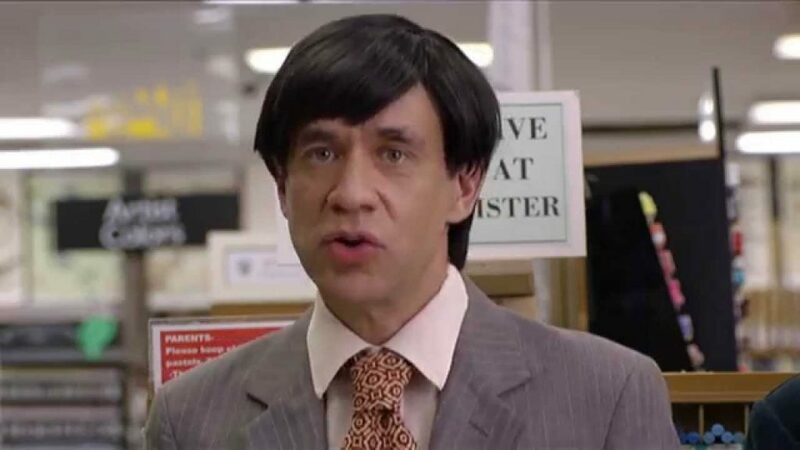 This is the guy who loves talking about high fashion. He’s interested in what Hedi will do at Celine, but these days is more interested in Martine Rose (“Demna copied Martine Rose,” he’ll kindly remind you). He’s smells like a pack of American Spirits and just corrected you on your pronunciation of Lucas Ossendrijver. After having experimented with Rick Owens a few years ago, Cool Dad found his true self through Patagonia’s Worn Wear. His wardrobe is overflowing with Snap-T fleeces, oversized Retro-X jackets, and gray New Balance sneakers (always gray). He has a red beanie somewhere but doesn’t wear it that often. He is the sound of someone earnestly using the word Synchilla. This is the guy who found an RRL shirt once while innocently browsing a local Ralph Lauren store. He was never really into clothes, and was shocked by the price tag, but finally gave in and bought the shirt because it looked nice. He wore it to the office one day and Emily gave him a compliment. He rode high on that compliment for like a week. This is him two months after receiving that compliment. This is him a year later. Having discovered sashiko, boro, and other Japanese textiles a few years ago, this guy’s regular Americana and workwear style morphed into something more bohemian. These days, his bookshelf is full of titles on Navajo weavings, American coverlets, and traditional textiles of the Andes. He loves Visvim, Kapital, and RTH. He sees beauty in meemaw’s quilts and looks like a retired community-theater director in Santa Fe. The only furniture in his living room are imported beanbags on Beni ourain rugs. He loves your energy. This is the guy online who knows everything about fashion. He’s versed in Brooks Brothers history, archival Raf Simons, and how to proxy from Japan. He used to participate on Sufu and has a very admirable join date of 2006 on StyleForum. In real life, however, he keeps buying the same things over and over again — olive green field jackets (milsurp, repro, and interpretation), oxford-cloth button downs (only light blue), and raw denim jeans (slim-straight, cuffed). When he really wants to mix things up, he wears fatigues and questionable hats. He bought a nice pair of jeans once at Self Edge. A year later, he’s wearing pomade and a skull ring. He’s ready to rumble, but rumble responsibly. This is the guy who’s either not yet ready to commit to a Rick Owens look or has since moved on from it. Either way, he’s knows the power of having an all-black wardrobe — the purity, chicness, and practical glory. He pairs matte black leather jackets with washed-black tees, double-black jeans, and distressed black boots. Unfortunately, the time he saves in not having to coordinate colors is now spent on needing to use a lint roller. (Mr. Pickles, while charming, sheds a lot). The two normal archetypes left in men’s fashion. On the left, we have the guy who wears boldly printed shirts — likely an Aloha-style — with casual outerwear. 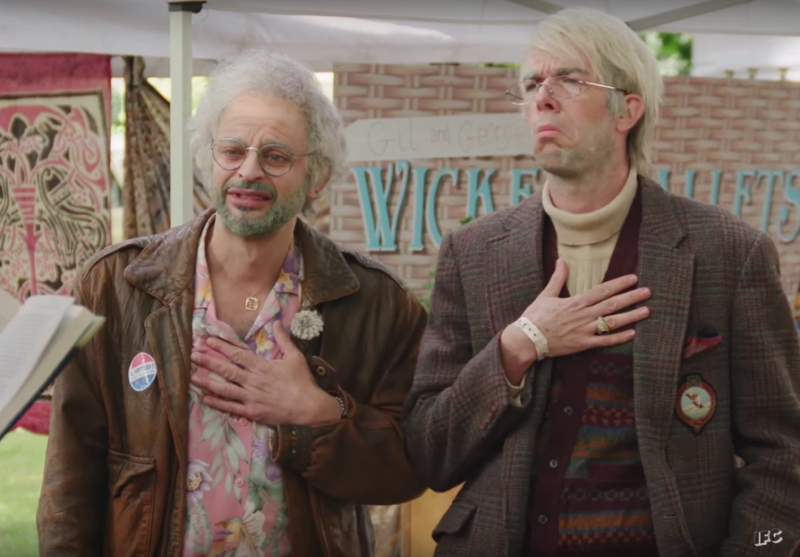 On the right, his dressed-up counterpart who has replaced four-in-hand neckwear with a turtleneck. The dressier fellow is still holding on to his tweeds and Fair Isle knits from yesteryear, but has updated his look some. He smartly buys his pocket squares from Put This On.